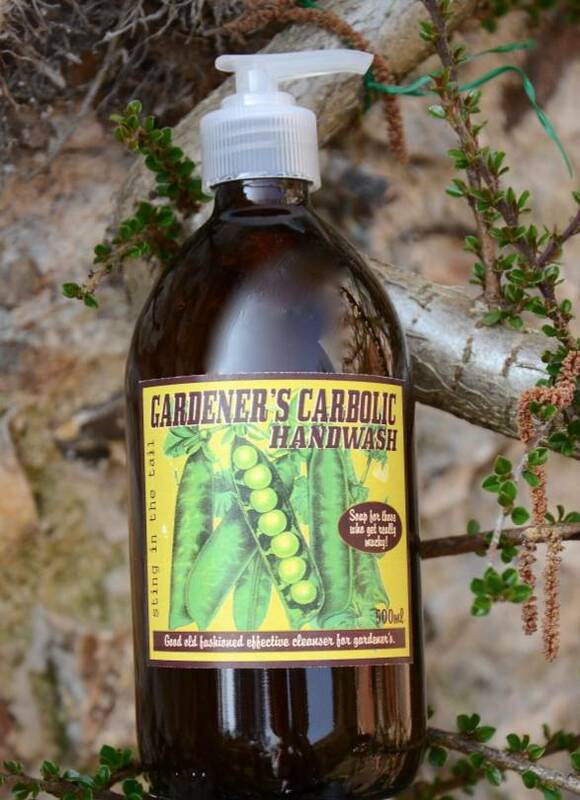 Gardeners, pay attention! 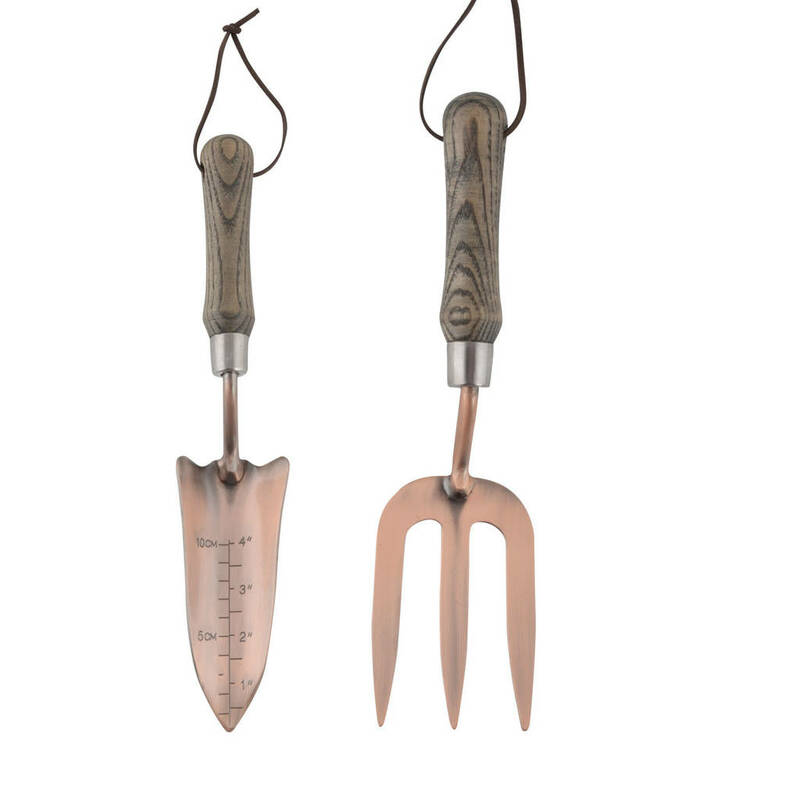 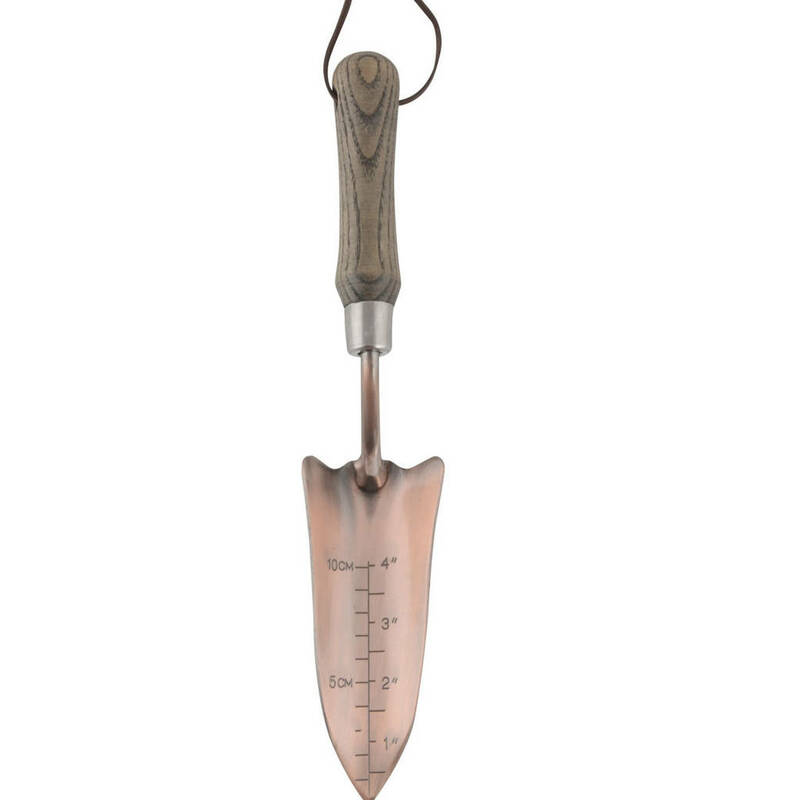 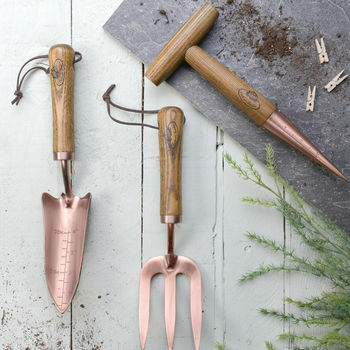 These on Trend Stylish Copper Gardening Tools make the perfect gift for the gardener who has everything or a treat for yourself! Copper naturally doesn't rust and will stand the test of time , it also naturally repels slugs and snails so even more reason to use them , not only just because they look great ! 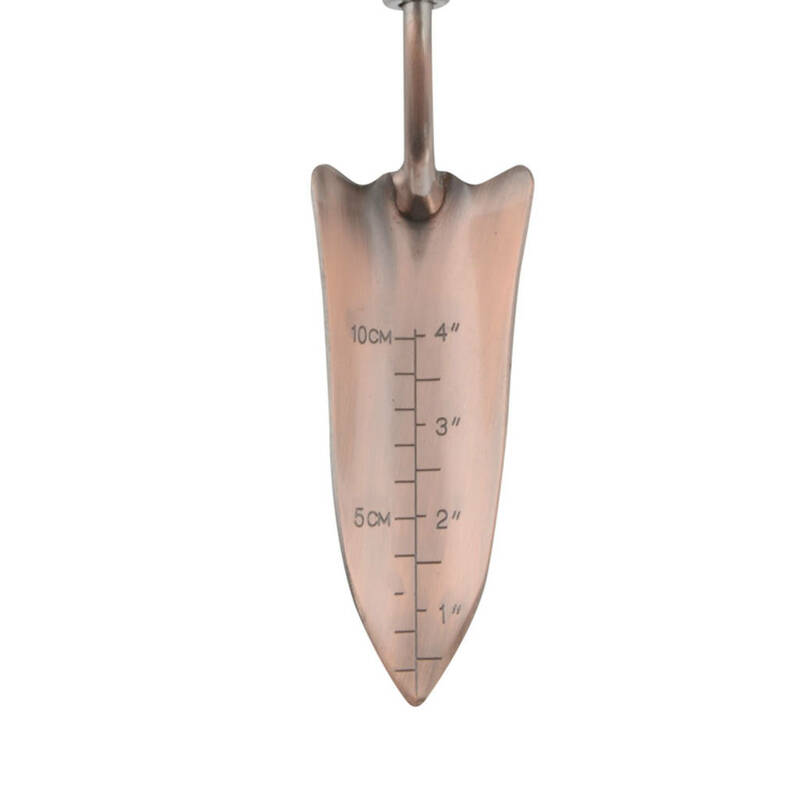 This product is dispatched to you by TheLittleBoysRoom.